MADHYAMIK 2019 Exam Life Science MCQ suggestion Download. Fly through Important Short and MCQ questions of MADHYAMIK 2019 Life Science Exam. WBBSE MADHYAMIK Life Science subject MCQ and Short Question Suggestion Download in MADHYAMIK 2019 Exam. 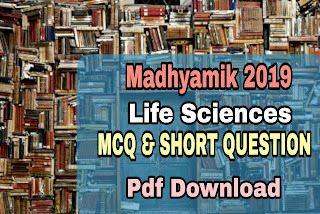 Get MADHYAMIK 2019 Life Science Short MCQ question paper in pdf version. WBBSE will arrange Secondary Exam 2019 on February, 2019 all over West Bengal. Students, who are currently studying in Secondary or 10th, will seat for MADHYAMIK 2019 Exam. Higher Secondary Life Science Exam will start on 20th February, 2019. 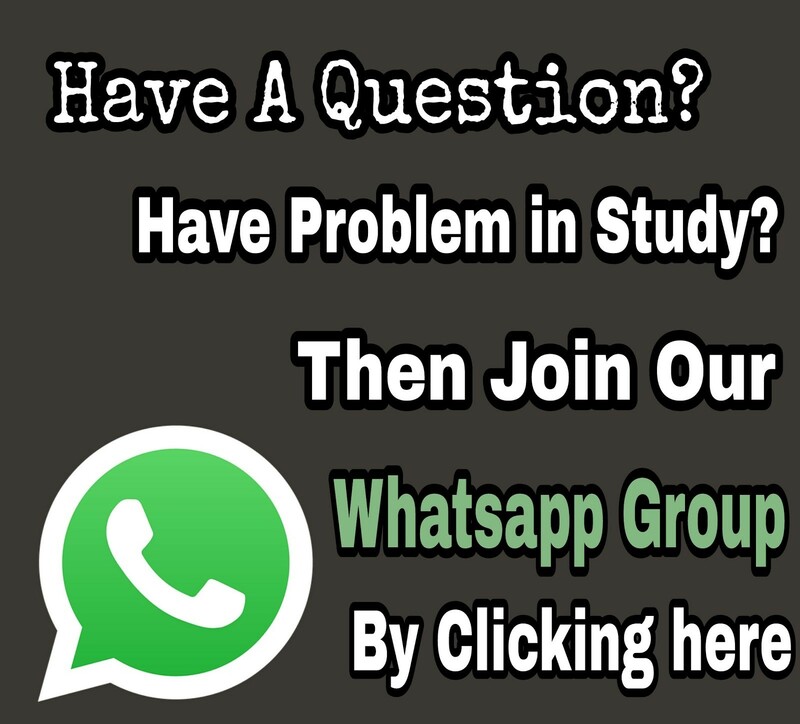 We are sharing important most chances MCQ Questions for MADHYAMIK 2019 Life Science Exam. 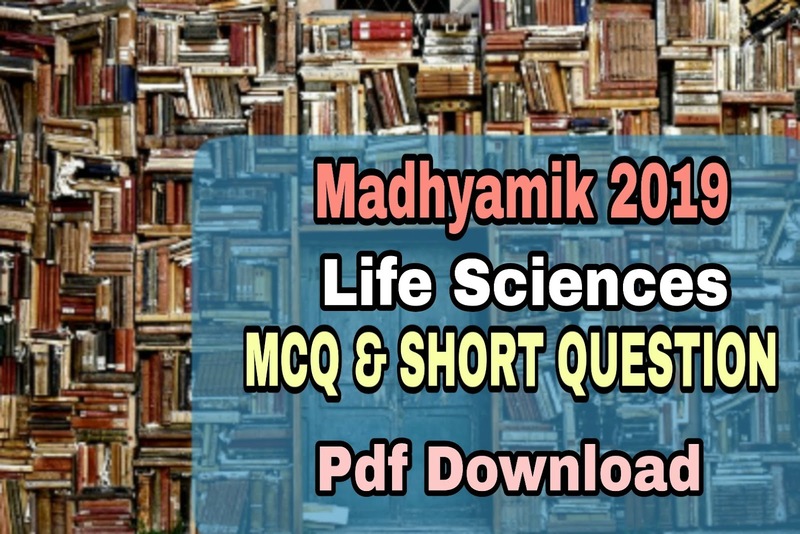 Life Science Subject MCQ & Short Questions for MADHYAMIK 2019 is given in our page in pdf form. Keep in mind these are not complete study material. Read your text books and reference books well and attend your classes continuously to get Good Marks. After completing full syllabus of Life Science, Start following Our Given Life Science MCQ & Short Questions for MADHYAMIK 2019. Download The Suggestion from the given link below.